Very Good. 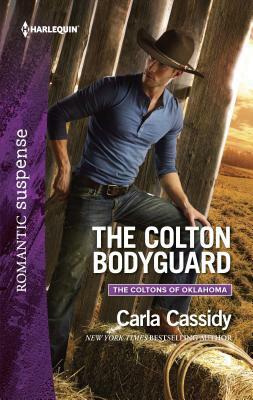 The Colton Bodyguard (Harlequin Romantic Suspense: The Coltons of Oklahoma) by Cassidy, Carla. Mass market (rack) paperback. Glued binding. 288 p. Harlequin Romantic Suspense, 1871.